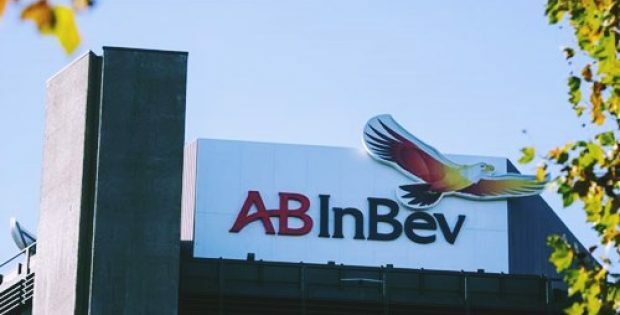 AB InBev enters the cannabis industry in partnership with Tilray Inc.
Belgium-based multinational brewing company Anheuser-Busch InBev (AB InBev) has reportedly joined the cannabis industry through a research collaboration with Tilray Inc., a pharmaceutical and cannabis company based in Canada. As per reliable sources, the two companies will conduct a collaborative research into cannabis-infused, non-alcoholic beverages. Each company will make up to 50 million-dollar investment in the partnership that is limited to Canada. Decisions on commercialization will be made once marijuana beverages and edibles are legalized in Canada by next year. Sources further state that the research will be carried out at High Park processing unit of Tilray in the London city of Ontario, Canada. The combined $100 million investment by both the companies will create job prospects in the city. As per a report by Financial Times, the brewer’s involvement in recreational cannabis gives new legality to an industry which has previously been the domain for drug cartels. It is further reported that Canada turned out to be the largest country to have legalized recreational use of pot in October. The move has inspired several states in the US including California to make similar legal changes. Brendan Kennedy, the Chief Executive of Tilray Inc., revealed in an interview that the pot company is currently going through a global paradigm shift and is seeing the transformation and development of an entire industry from prohibition to legalization. He also stated that the legalization of cannabis was disrupting many industries including alcohol and pharmaceuticals, as there was an evidence that cannabis can be a substitute for alcoholic drinks in certain settings. For the record, other than the latest partnership with AB InBev, Tilray has signed an agreement with a division of Novartis AG, a Swiss drug giant, for developing and distributing medical marijuana around the world in legal jurisdictions.